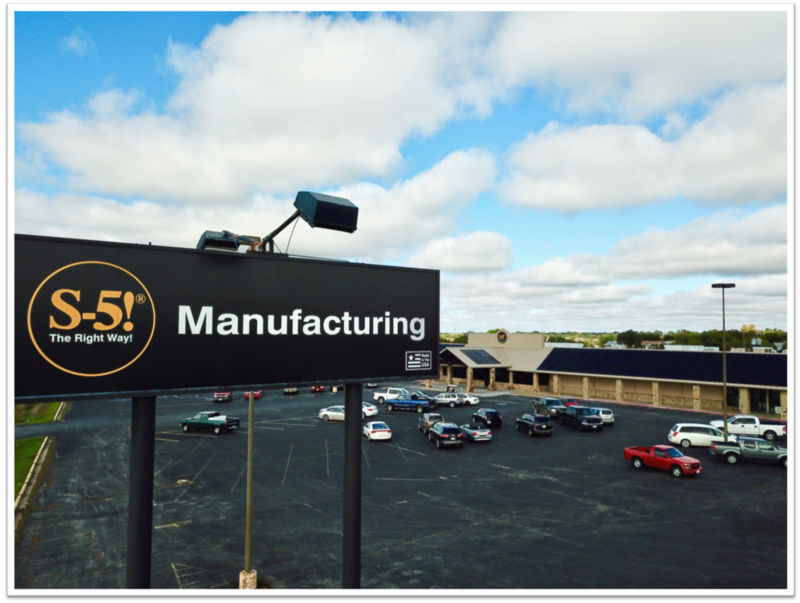 In Part 1 of our three-part series on S-5 Manufacturing, we discussed the history and the relationship between Rob Haddock and Harry Carner. In Part 2, we venture inside the facility to learn more about how those mighty clamps and brackets are actually made. We'll also delve into all of the plant staff - the human kind AND the machine kind. 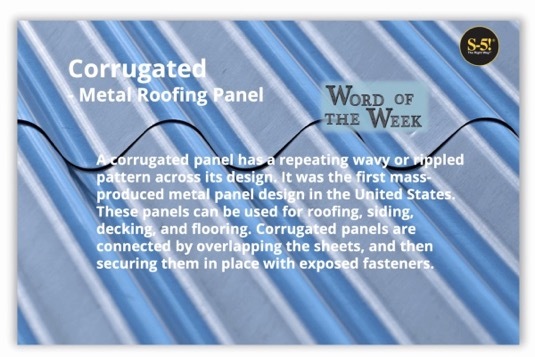 Word of the Week: What is a Corrugated Metal Roofing Panel? A corrugated panel has a repeating wavy or rippled pattern across its design. 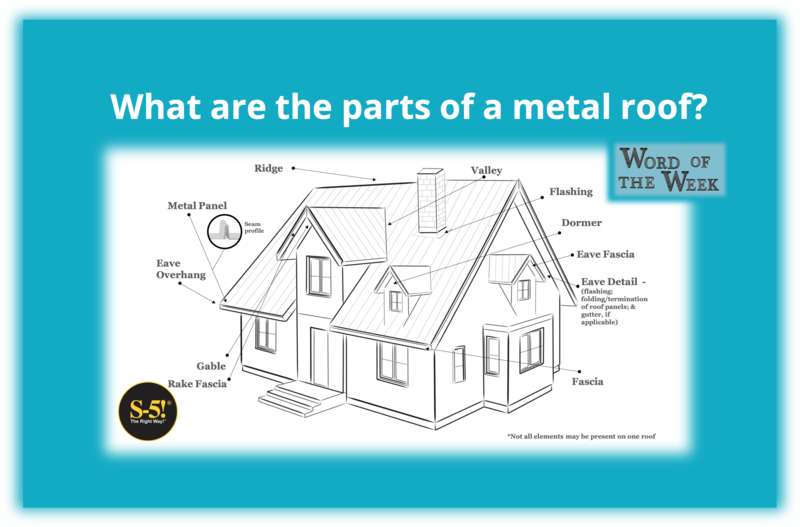 It was the first mass-produced metal panel design in the United States. 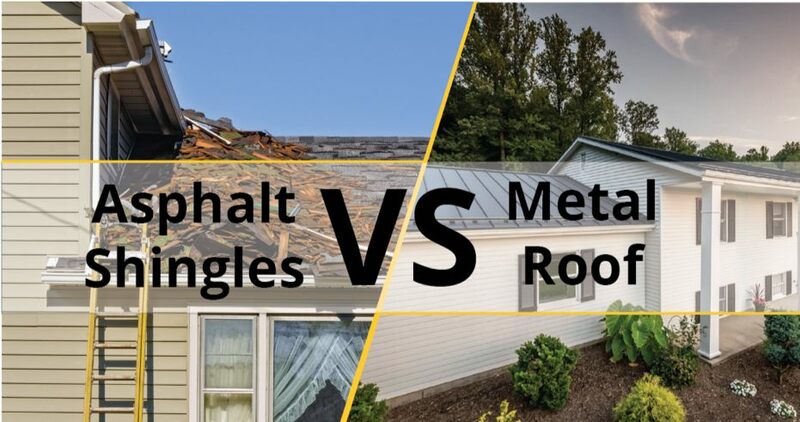 These panels can be used for roofing, siding, decking, and flooring. Corrugated panels are connected by overlapping the sheets, and then securing them in place with exposed fasteners. Have you been carefully (or not so carefully) monitoring that gravity-defying overhang of migrating snow that sits atop your roof? Glistening beautifully in the sun, it has stayed up there for days; it will surely stay up a bit longer, right? Sorry, no guarantee. Avalanches are unpredictable and catastrophic events. 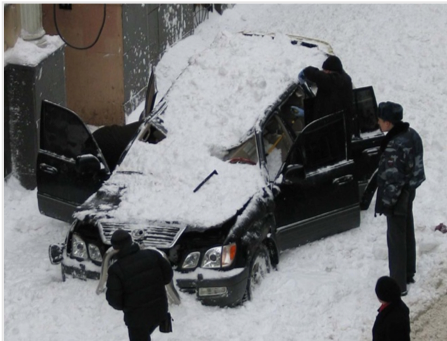 The snow will fall wherever and whenever it wants to – on you, a loved one, your car or sidewalk. Word of the Week: What is UL Listed? 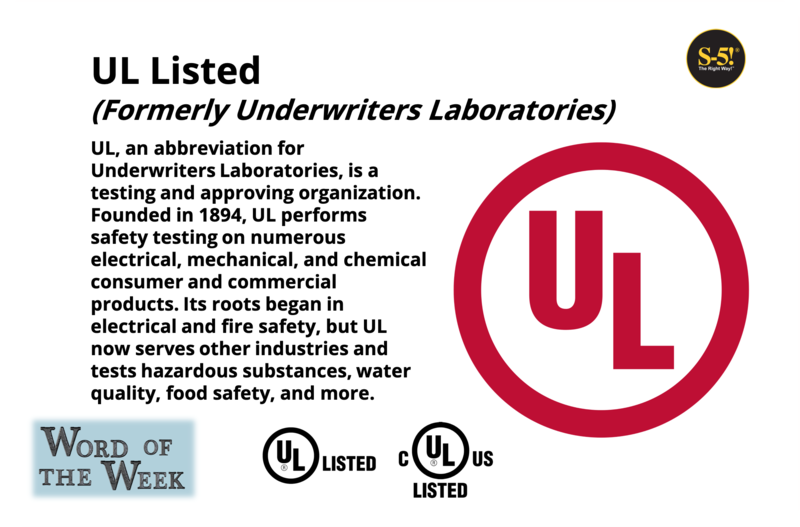 UL, an abbreviation for Underwriters Laboratories, is a testing and approving organization. Founded in 1894, UL performs safety testing on numerous electrical, mechanical, and chemical consumer and commercial products. Its roots began in electrical and fire safety, but UL now serves other industries and tests hazardous substances, water quality, food safety, and more. You seem to see it everywhere – that red, black, or white circle with the capital “U” and “L” letters inside. It shows up on various products in our homes and workplaces. You rightly assume that it is important: When something has the UL stamp, it means it has been properly designed and engineered for its specific use. A UL listed mark on a product demonstrates it has been vigorously tested to meet safety specifications determined from the potential and probable hazards of the product. It means the product can be depended on to perform its purpose when needed the most. The coming together of S-5! and S-5! Manufacturing is a tale steeped in history. When Rob Haddock and Harry Carner joined forces, the two created a partnership that now designs and manufactures the safest engineered products and has become the most trusted name in the metal construction industry. Here is Part 1 of our 3 Part history of S-5! Manufacturing. It’s time! 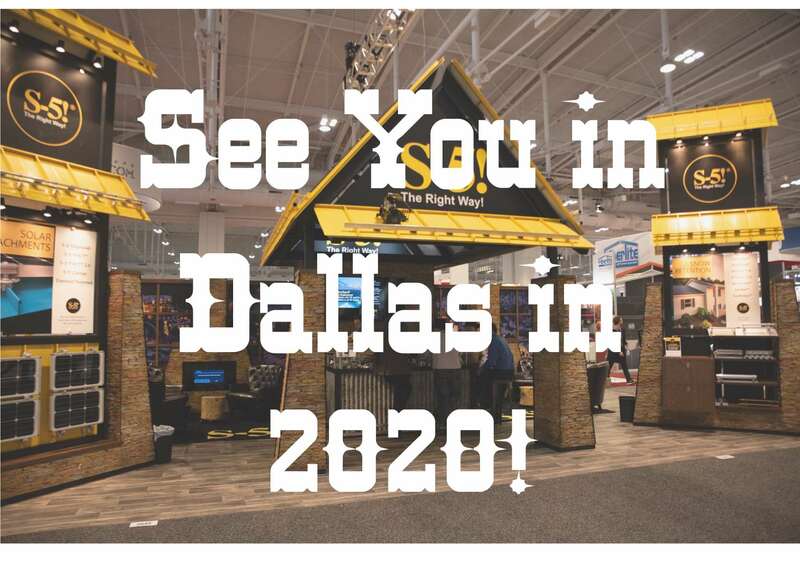 IRE – the International Roofing Expo has started in Nashville, TN. It officially runs February 11-13 in Music City Center. The exhibit hall in the Center is located in downtown Nashville – incredible roofing products and within walking distance to restaurants and local music venues. What could be better? 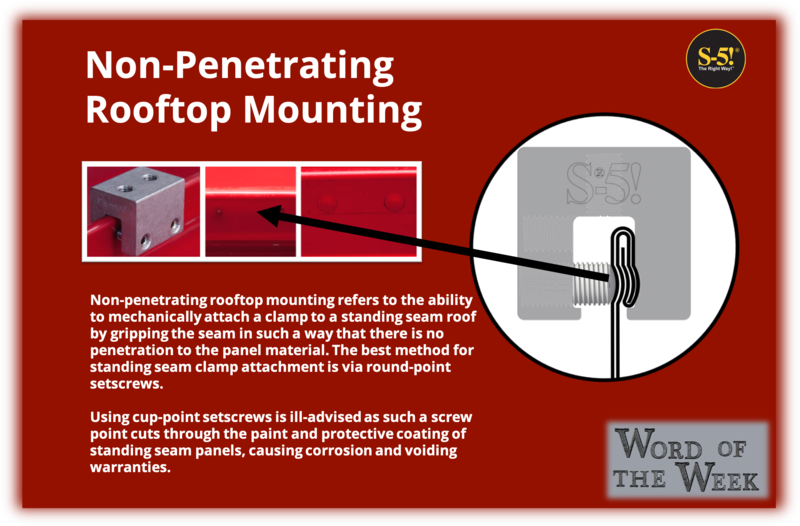 Using cup-point setscrews is ill-advised as such a screw point cuts through the paint and protective coating of standing seam panels, causing corrosion and voiding warranties.